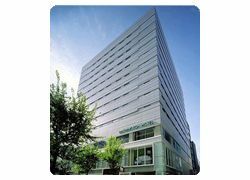 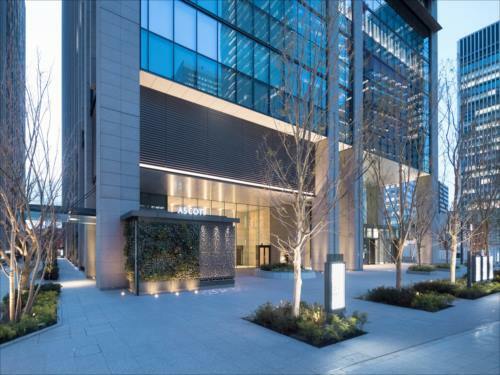 Tokyo Green Palace is located in the heart of Tokyo in Chiyoda, and very convenient for business or leisure as 4 stations of six lines are within walking distance. 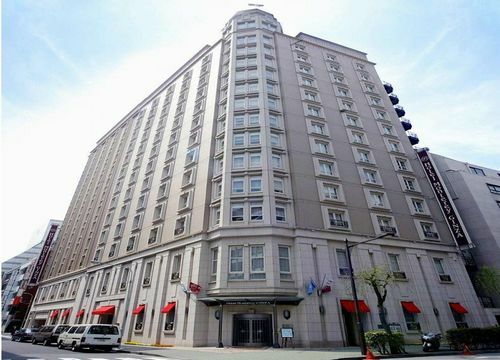 All rooms have already been renovated in April 2010. 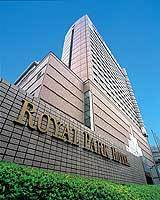 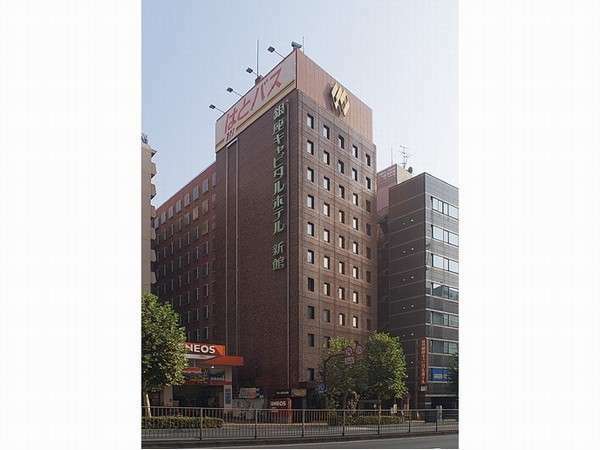 Located at the west side of Imperial Palace and just above the subway Hanzoumon station, having a convenient access to Shibuya, Aoyama, Otemachi, and Tokyo Station. 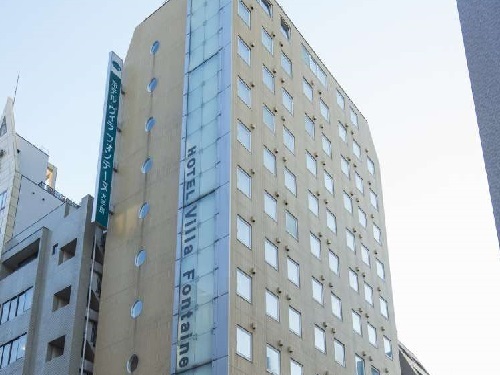 This hotel is excellent for both business and sightseeing. 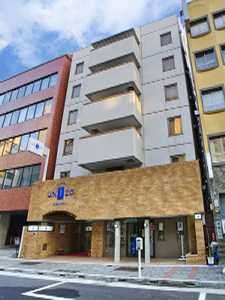 Just 3 minute-walk from Kayabacho Station. 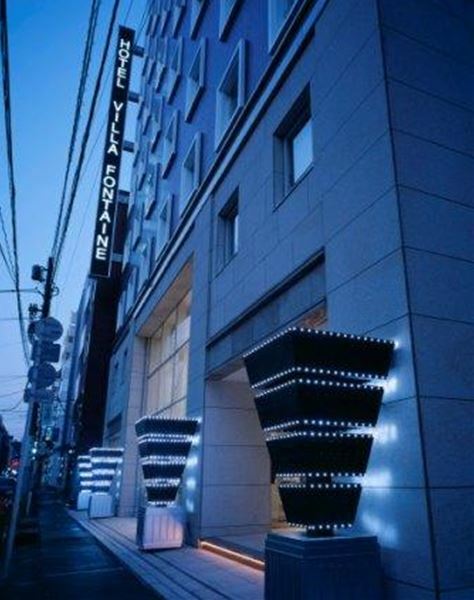 This hotel has great access to major sightseeing spots like Tokyo Disney Resort and Tokyo Sky Tree as well as Ginza and Akihabara. 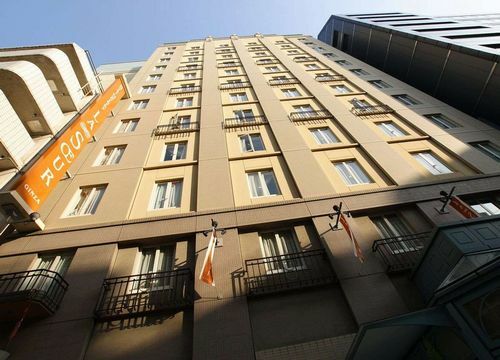 They offer spacious guest rooms, free breakfast and various service. 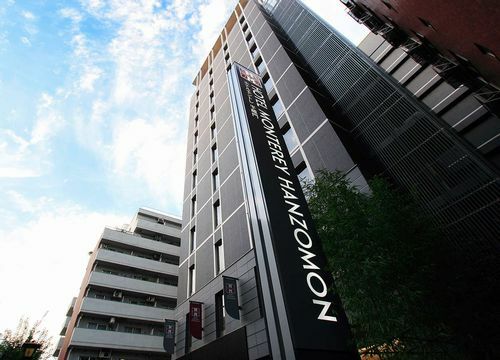 5-minute walk from Otemachi Station, 5-minute walk from Kanda Station. 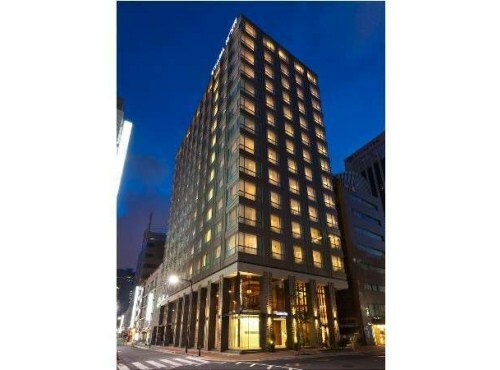 Guest rooms with a double bed is very spacious (16 sqm). 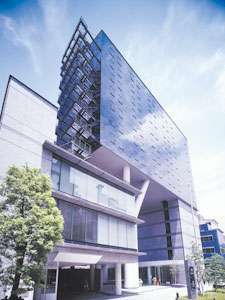 A short walk from Hatchobori Station or Kayabacho Station. 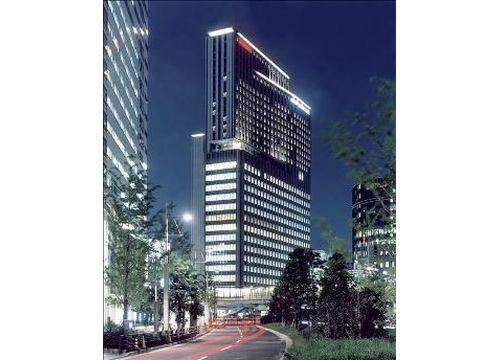 Very good location for Ginza, Tokyo Station and other nearby areas. 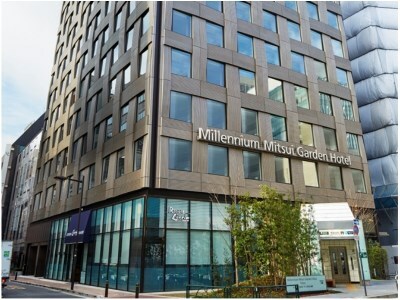 Good access to Tokyo Disneyland (20 minutes by train to Maihama). 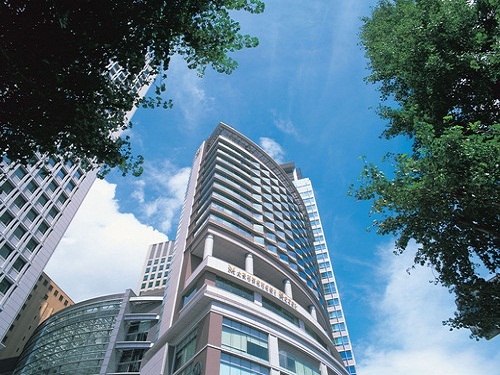 Relax at spacious and stylish room (16 sqm). 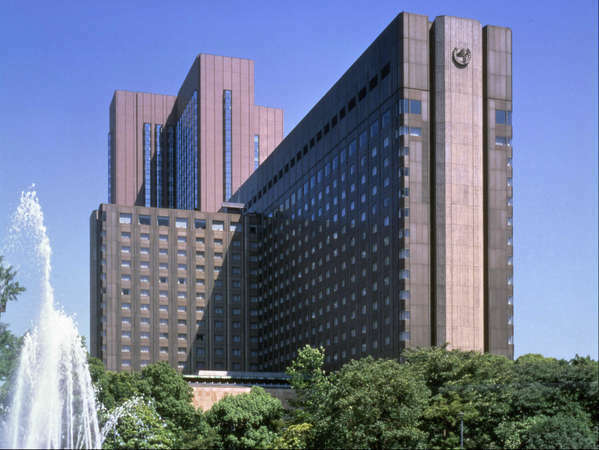 The Imperial Hotel is legendary Tokyo landmark, and since its inception as the first full-scale hotels in Japan in order to welcome guests from around the world, has welcomed royalty, heads of state, celebrities and international business leaders. 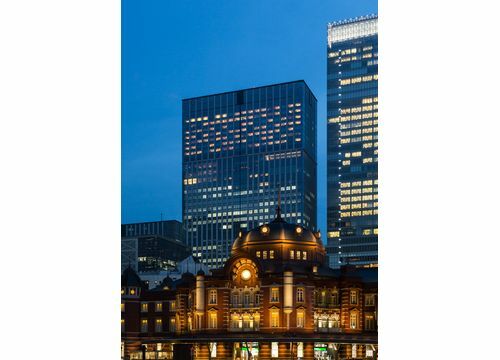 Directly connected with Otemachi station. 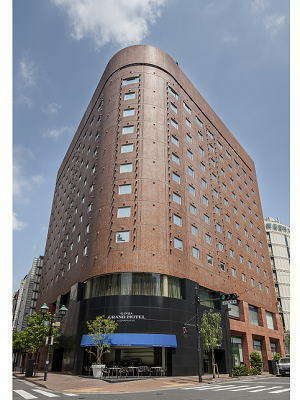 The hotel is just 10 minute walk from Tokyo Station. 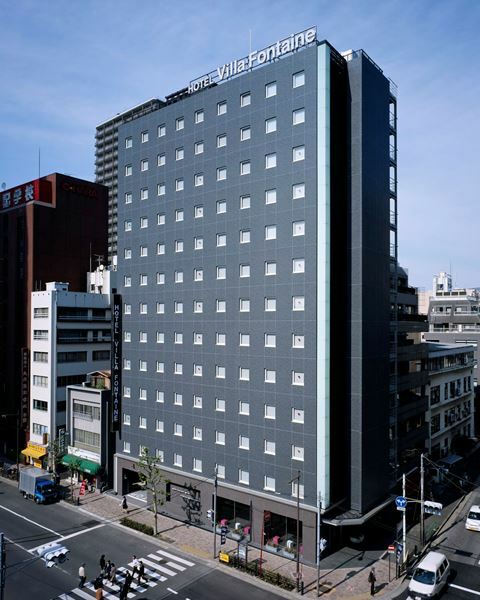 The hotel has very convenient location and offers the guests a very comfortable and relaxing stay. 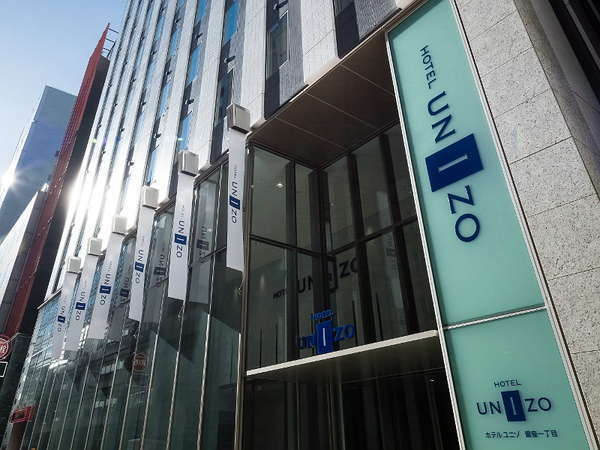 Hotel Unizo Kanda is located only 3 minutes from JR Kanda Station West exit and walking distance to the business district such as Otemachi and Marunouchi, and the shopping area of Nihonbashi. 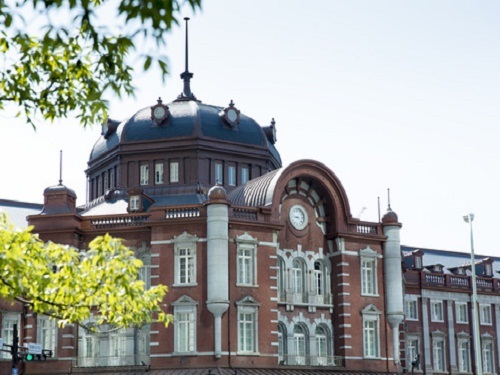 Easy access to Tokyo Disney Resort, Odaiba and Tokyo Dome City.